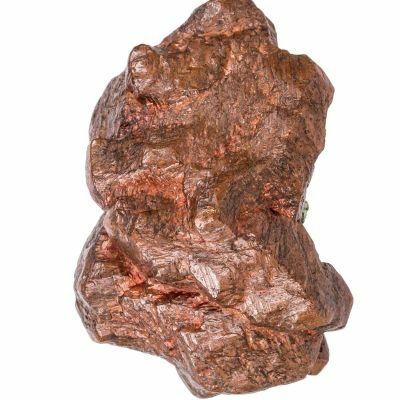 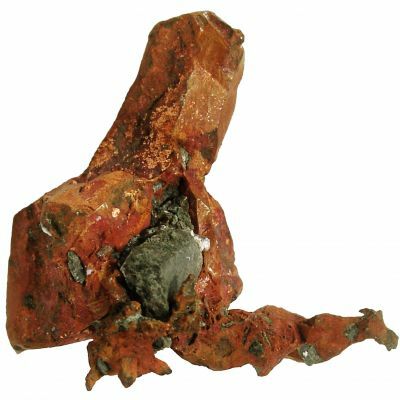 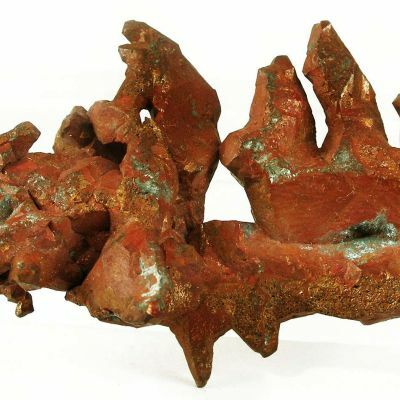 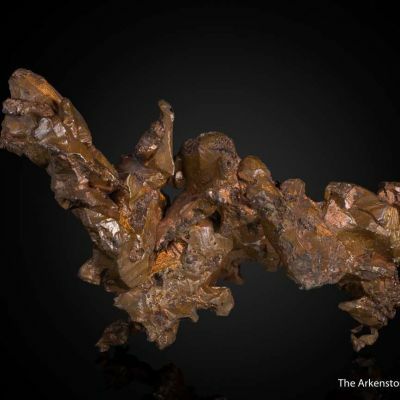 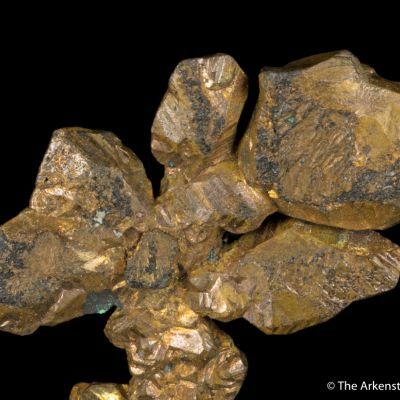 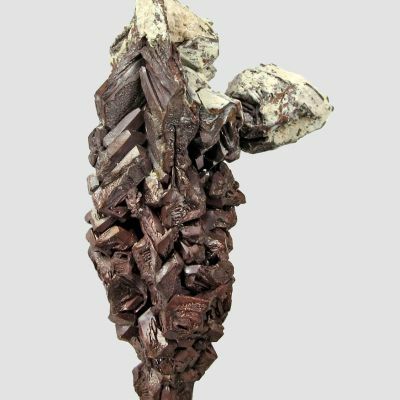 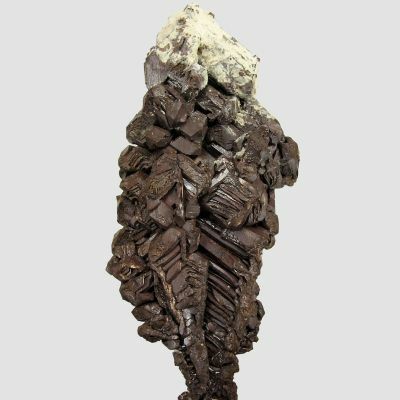 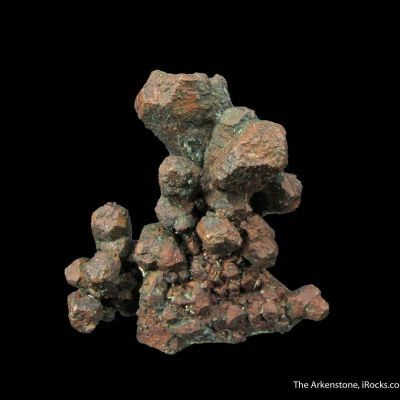 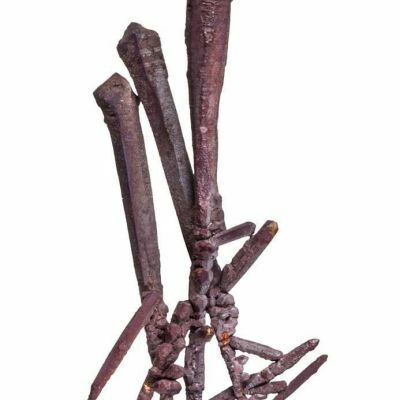 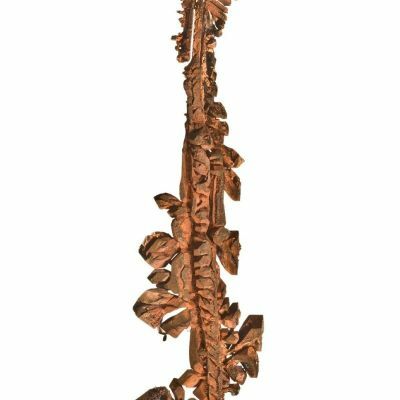 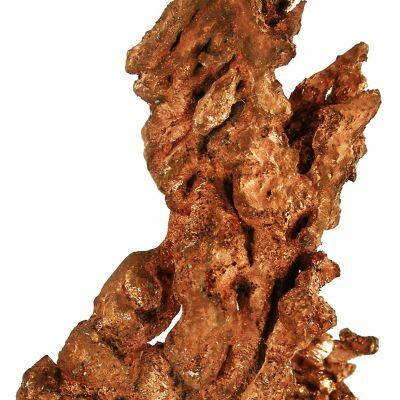 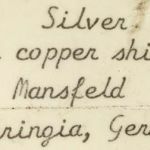 A very fine, highly unusual, very rich cabinet combination ore specimen from the famous Mansfeld Basin of Germany. 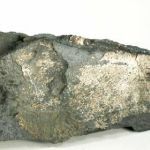 A nicely burnished, slightly upturned, thin plate of native silver covers the black, bituminous, layered slate. 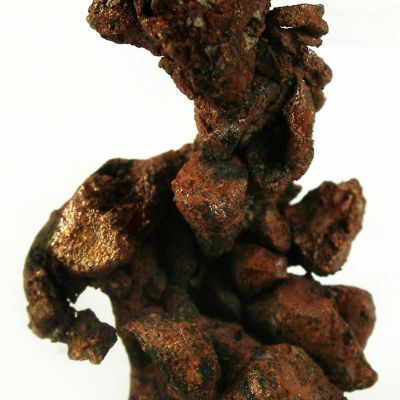 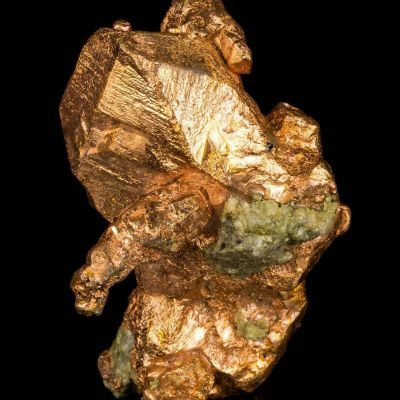 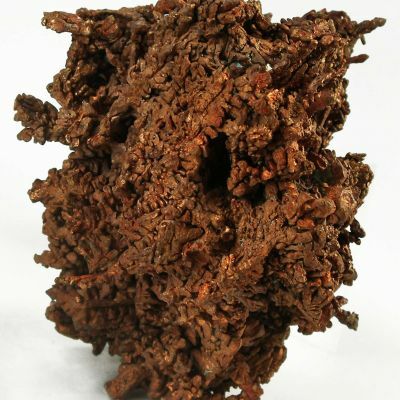 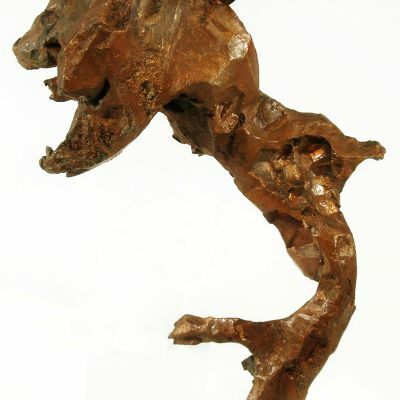 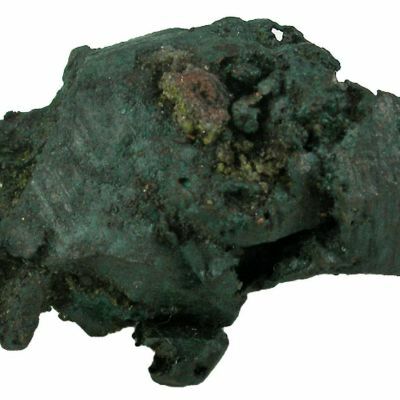 The side view shows nodules and stringers of bright native copper. 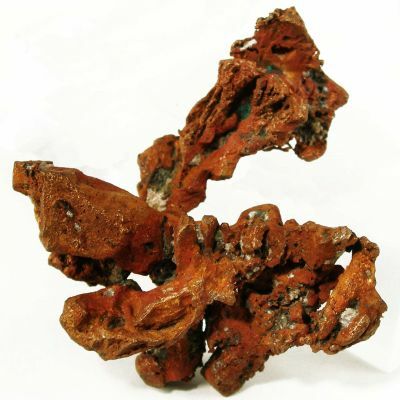 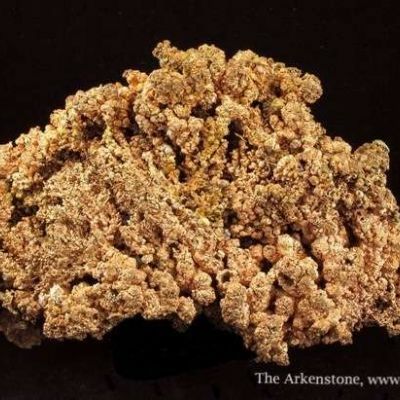 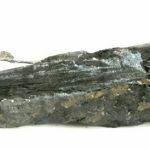 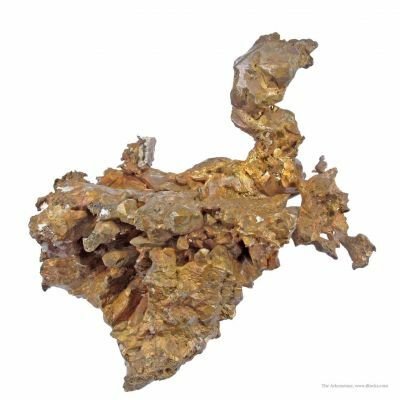 Very uncommon, very rich silver and copper ore from this ancient district, where mining started around 1200 and finally ceased in 1969. 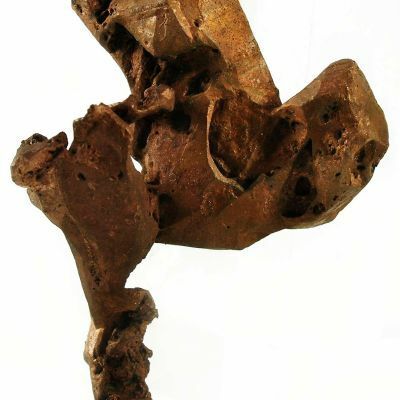 Weighs 257 grams.